Annexed into the City of Selah, ready for development. 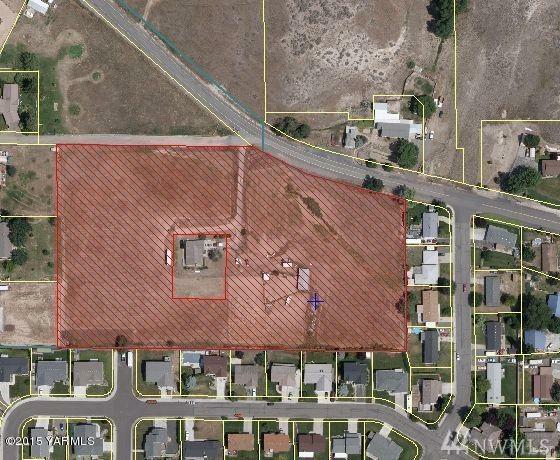 Residential development property, preliminary designed for 24 lots, sewer, city water, electric power, and gas available. Seller will look at any deal that makes sense. Listing Courtesy of Jody Hurst & Associates Llc.